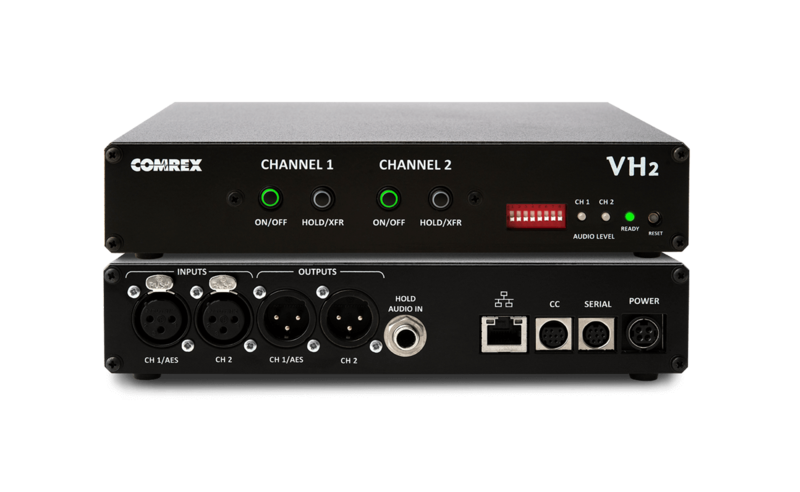 VH2 1.2 firmware is available for download. This firmware is installed by the user via the Device Manager application. 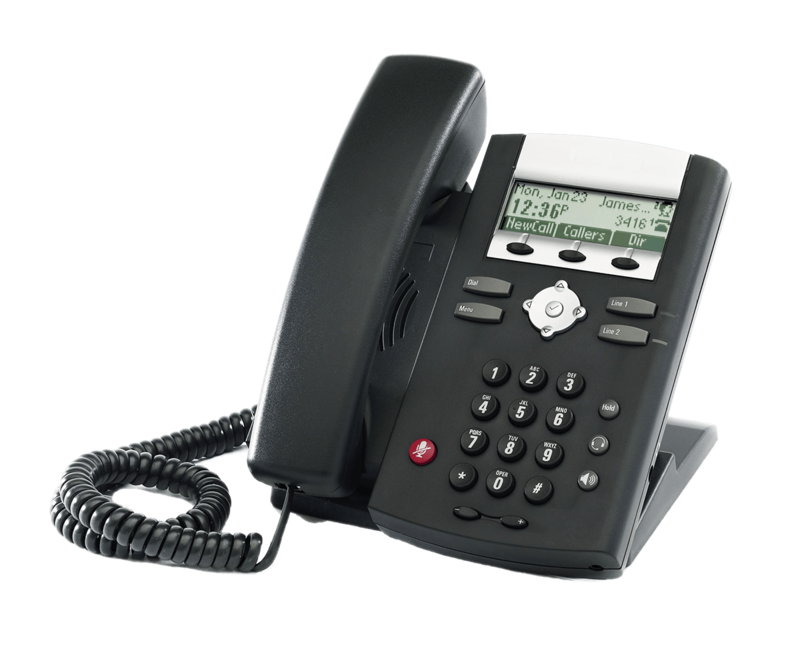 The Polycom VVX 201 IP phone is the companion phone for VH2. 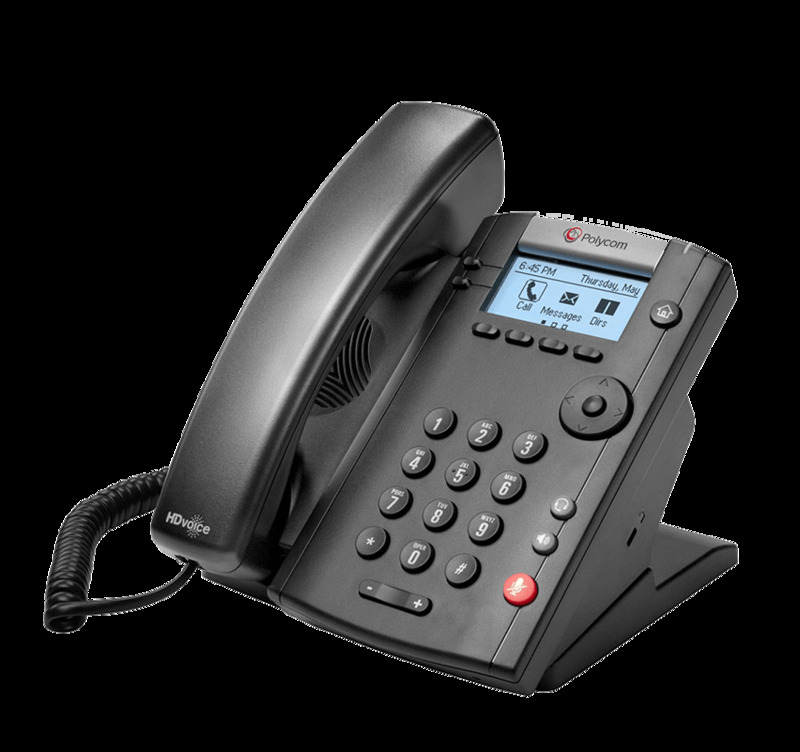 The Polycom VVX 201 is an IP desk phone that provides excellent sound quality and reliable features in an easy to configure package. Contact a dealer to purchase. The former companion phone for the VH2, the Polycom 331 IP is an IP desk phone. Note: We no longer sell the PolyCom 331 IP phone. However, we still support it, and it is still compatible with VH2!